To sell a house these days, listing its premier features is not enough. You also need to showcase them through home staging, so potential buyers can envision themselves living there. However, we sometimes meet clients struggling to sell their homes despite having it staged. At times like these, we need to go above and beyond our usual approach to save the seller and their listing from a poor reputation. At Destined Dreams, we understand that home staging can be a challenge. Enhancing your home for sale can be viewed as a stressful or laborious task, but with a little preparation, you can handle the staging process with ease and grace. During the holidays, homes can be nice and festive – filled with laughter, warmth, and delicious smells of home cooked meals and freshly baked cookies. But what about after the holidays, when there are still at least two months of bleak winter weather to endure? How can you keep that warm, comfy feel to your home after the festivities are over? Here are some ways I like to keep our home feeling cozy all winter long. Home staging is one of the most effective means of marketing a house today. 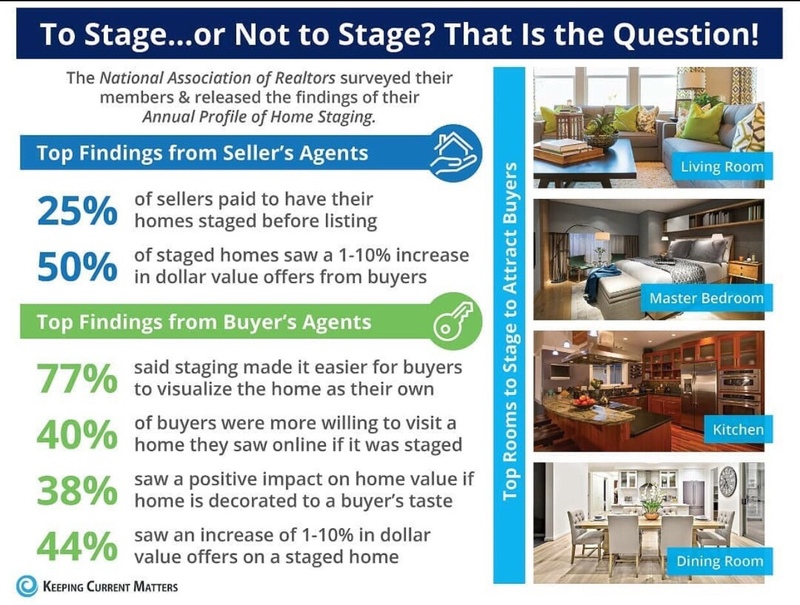 However, many home sellers are unfamiliar with the benefits of staging their homes. If you are new to the concept of home staging, you likely have questions about the process, costs, benefits, and more. Bathrooms are one of the most important rooms to stage when selling a house. Whether it be a small 2-piece or a full size spa-like luxury bathroom, one thing remains the same, your bathroom has to have a big impact when selling, so stage it and make it shine! A great kitchen is always a plus when selling your home. It is the most important room in the house that can potentially sell your home faster and increase your closing price. 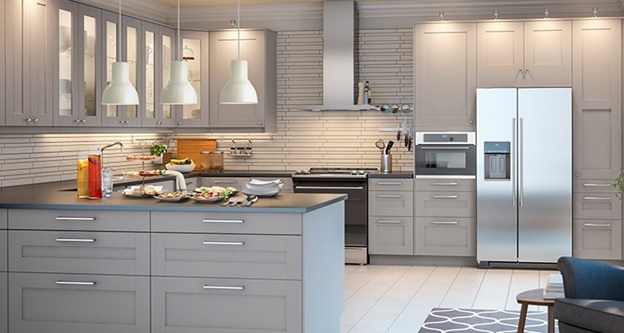 Showcasing your kitchen in its full potential can make a big difference. A significant number of new built or renovated homes have been put up for sale empty. Some of these houses just sit on the market for months. The major reason why they have not sold is because they are empty. The question is why are they not staged? Feng Shui is the ancient art of divination that uses the laws of both Heaven and Earth to help improve one’s life, by receiving positive energy. It’s all about creating harmonious surroundings that enhance the balance of yin and yang (good and bad). Charity Curley Mathews, a blogger for HGTV, has come out with a great article about this subject entitled “19 Feng Shui Secrets to Attract Love and Money”, and I would like to share my top 10 picks on how this ancient art can attract love and prosperity into your home! This year has been another great one for interior design trends, and as 2018 comes to a close, we are looking forward to the trends the new year is going to bring. With 2019 set to be another great year for innovative, stylish interiors, we can’t wait to share our interior design trend forecast with you. If you’re wondering what color to paint your bedroom, what furniture to invest in or what the hottest new trend is going to be, this is the perfect article for you. Every industry has its own language and terms. These words and phrases can be confusing to anyone who is not part of the daily operations of a specific industry, and the home staging business is no exception. 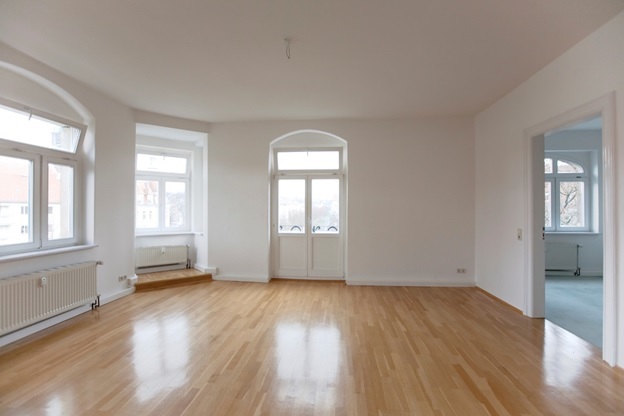 Home staging may not be mandatory in the home selling process, however, it is a crucial step. Your home is worth thousands of dollars, so it makes sense to sell it for its exact worth. Home stagers help you see the potential of every room and facilities (fire-place, swimming pool, etc.) in your house. They create neutral settings that allow potential buyers to envision themselves living there. How Much Decorating is Too Much When Selling During the Holidays? 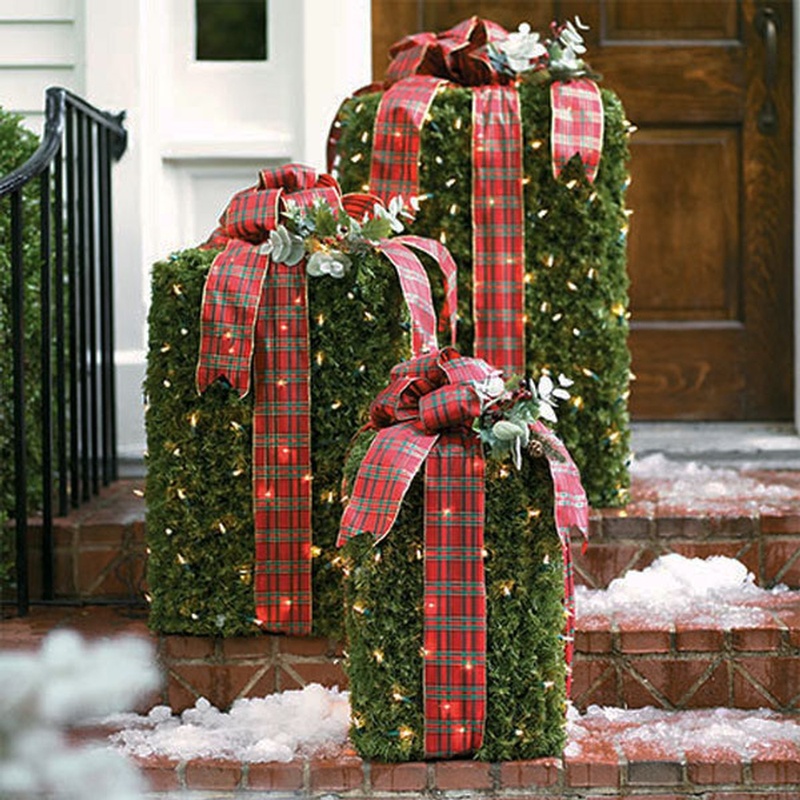 The Christmas Holidays is the perfect time for the over-the-top and outlandish décor! The more the merrier as they say it. But how much is too much when selling during the holidays? If you’re selling this Holiday Season, you might want to keep some of those holiday décors in the box for now and just use it in your new house next year. Too many holiday decorations can throw off your buyers. 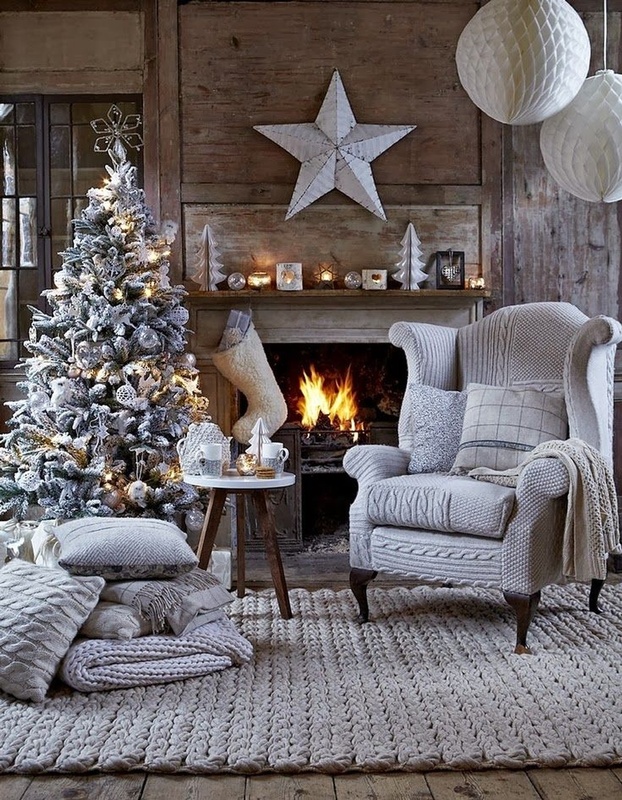 The Christmas Holidays is the perfect time for the over-the-top and outlandish décor! The more the merrier as they say. But how much is too much when selling during the holidays? If you’re selling this Holiday Season, you might want to keep some of those holiday décors in the box for now and just use it in your new house next year. 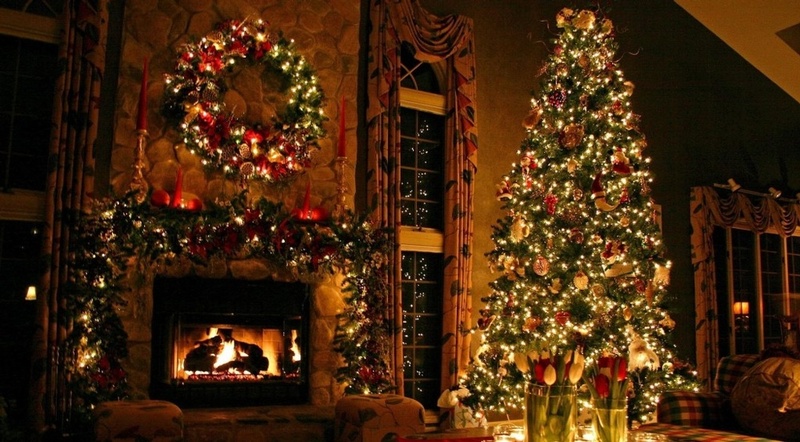 Too many holiday decorations are a BIG TURN-OFF for your potential buyers. For home sellers who do not have the luxury of time to wait until spring, preparing your home properly and staging it right is important when selling during this cold season. 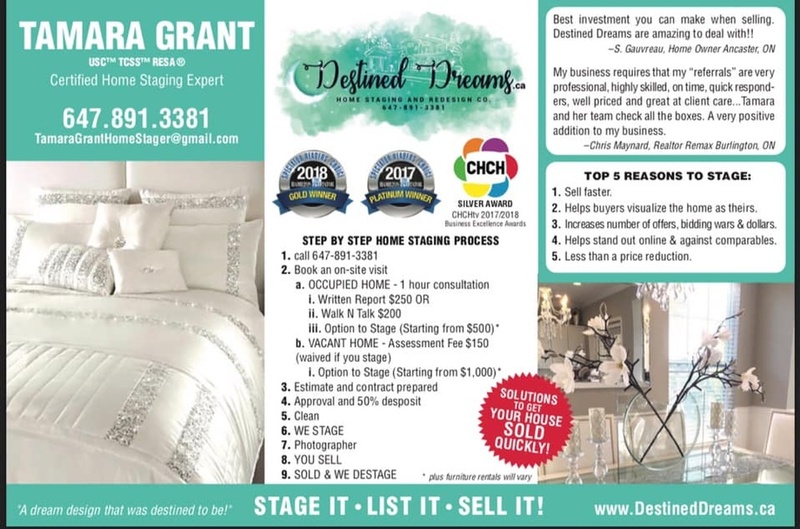 DESTINED DREAMS HOME STAGING OFFERS HOLIDAY HOME STAGING & DECORATING AS PART OF OUR HOME STAGING AND REDESIGN SERVICES. Destined Dreams wishes you and your family a wonderful Holiday Season, and a happy, healthy, and peaceful New Year 2019! This December, Destined Dreams has a special promotion running. If you’re in the process of selling your home and need it staged, we have a fantastic deal for you! To Stage...or Not to Stage? This Is the Question!